With President Trump’s December 31 signing of the Modernizing Recreational Fisheries Management Act of 2018 (Modern Fish Act), saltwater recreational anglers just got a big leg up when it comes to the federal management of the nation’s fish stocks. Recreational anglers stand to gain with President Trump’s signing of the Modern Fish Act. The act authorizes the use of management tools more appropriate for recreational fishing, and seeks out better and more accurate recreational harvest data. It will also study mixed-use fishery allocation and look at the impact and provide recommendations on catch share management programs. “What the act does for saltwater anglers is to update critical public policy to help ensure fisheries management and oversight also works for recreational anglers,” added Kennedy. 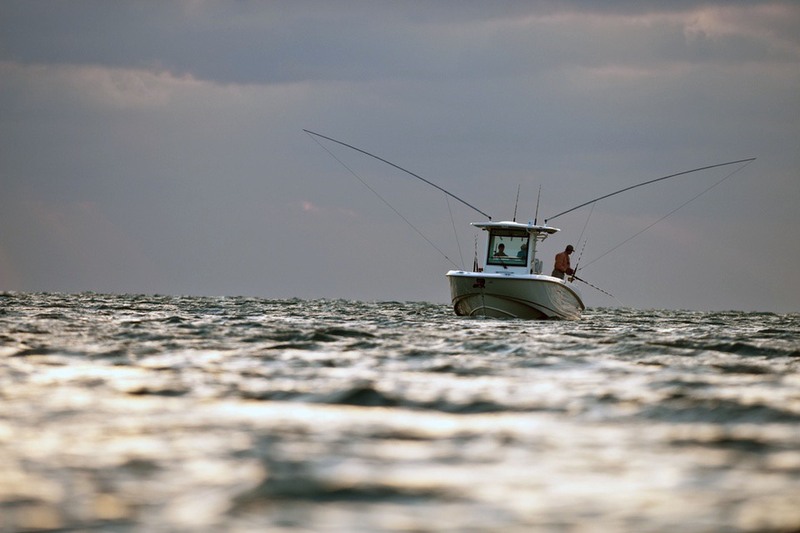 BoatUS supported a coalition of groups pushing for passage of the legislation, including the American Sportfishing Association (the act’s champion), National Marine Manufacturers Association, Center for Sportfishing Policy, Theodore Roosevelt Conservation Partnership and Coastal Conservation Association.